Creating a great user experience is all about designing with the user in mind. We know that keeping your customers at the centre of our design strategy is the key to achieving a compelling online brand & customer experience, which is not only user-friendly but drives conversion. 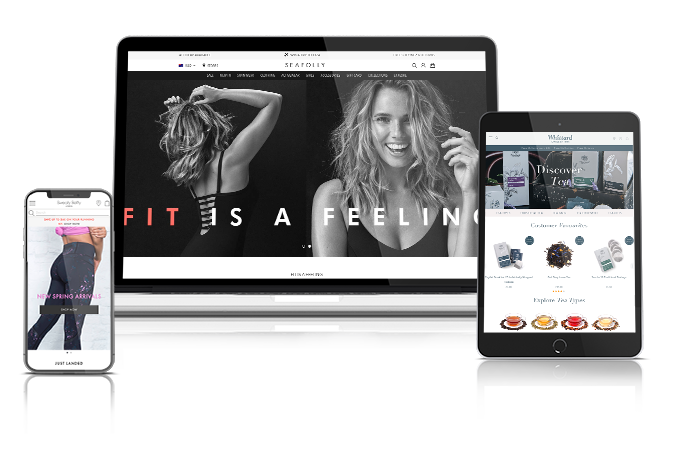 We understand what makes a brand unique and how to engage customers through beautiful and intuitive online shopping experiences. Our team of UX and UI designers work collaboratively with you to understand your products, customers and challenges to help you reach your business goals and vision. We know that design and user experience needs to be done in a collaborative and creative way to ensure that we achieve the best possible conversion rates as well as delight customers who will want to return and remain loyal to your brand. In addition, our team will make sure that your sites are covered when it comes to practical elements such as privacy and accessibility requirements so your site is intuitive, transactional and truly representational of your product and brand story. 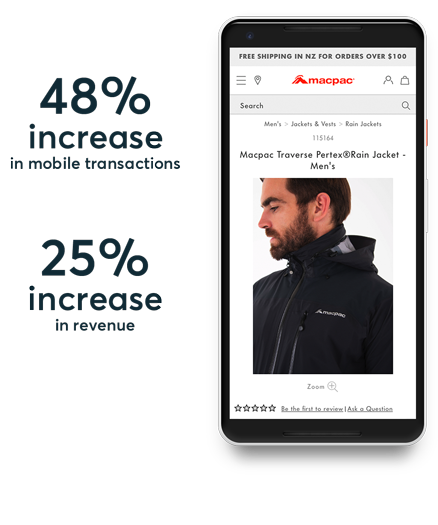 From early discussions with Tryzens, we knew they had a thorough understanding of, and alignment with, the branding goals of Macpac, backed by a team with excellent eCommerce and Salesforce credentials.